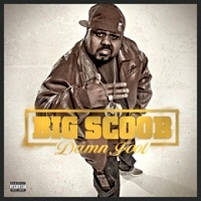 Scoob’s outrageous personality is always the driving force behind his music, and it looks like Damn Fool will be no different. Click here to read the full article. Don’t forget to pre-order Damn Fool right here.